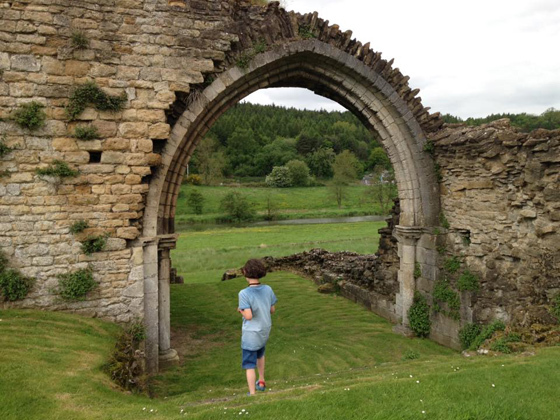 This study evaluates the access policies of heritage organisations to identify gaps in their support for children with unseen disabilities, such as ASD (Autism Spectrum Disorder), in landscape initiatives and cultural heritage activities. It explores ways of recognising the needs of children and young people with ASD, in both policy and practice. Involving both the children and their carers in the decision making process it seeks to expand their opportunities for experiencing landscapes.